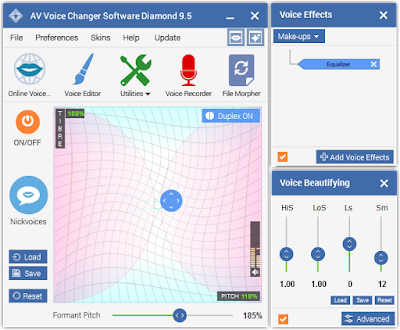 In this tutorial, I will show you how to change voice in LINE Messenger for a fun voice chat or video call. 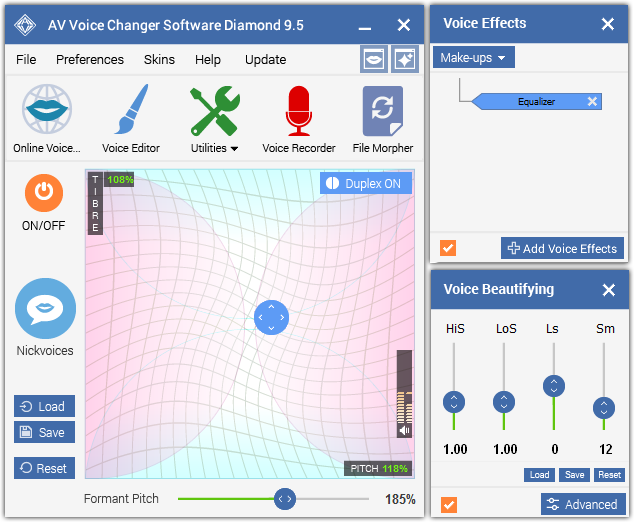 The LINE voice changer will help you spice up conversation with a new voice. You can have fun other people, friends and even stranger. 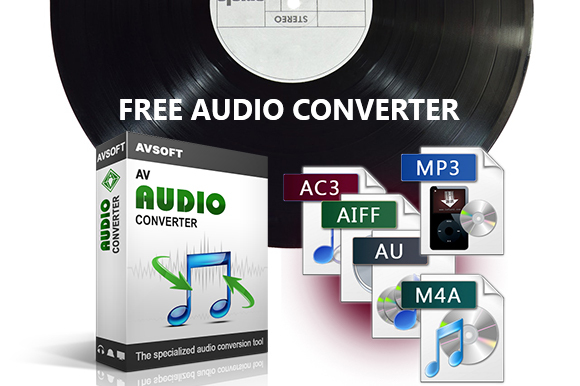 This is the software that we will use to change your voice in LINE messenger. 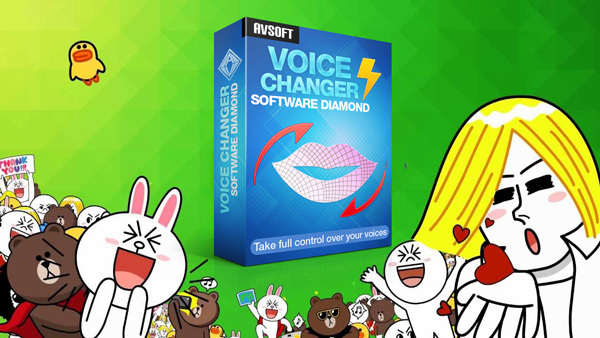 AV Voice Changer Software Diamond can help you change voice male to female, female to male, robot, bear, bird, etc. And most of all, you can change voice in real time. Read more. This is one of the most popular voice chat and message application in Japan. And currently, it is having more than 700 million active users. 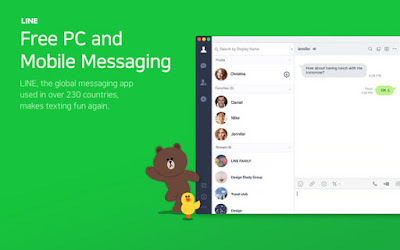 If you don't know about LINE, remember the app with that brown bear and white bunny?